One of the earliest animation techniques, cut-out animation is a form of stop-motion in which the characters or props are cut out from materials such as paper, cardboard, photographs or fabric. The shapes are placed flat on a background and moved manually, with each movement captured by a camera which, when edited together, gives the impression of movement. A brilliant pioneer of cut-out was the German director Lotte Reiniger, who created the first feature-length - and oldest surviving - animation, The Adventures Prince of Achmed in the 1926, which was made using her distinct style of cut-out called 'silhouette animation'. Named due to the black on white material she used, it created a charming, otherworldly shadow effect that was very experimental for the time. 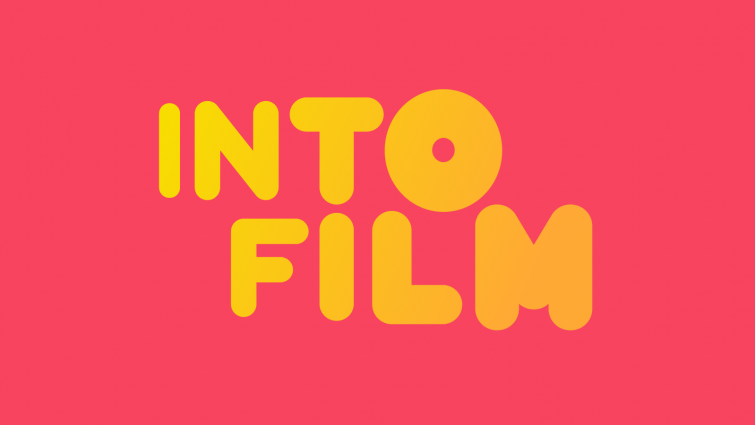 Since then, many filmmakers have been inspired by Reiniger's unique approach, and in fact, cut-out remains a great method for budding animators to start with today, due to its simple but effective process. 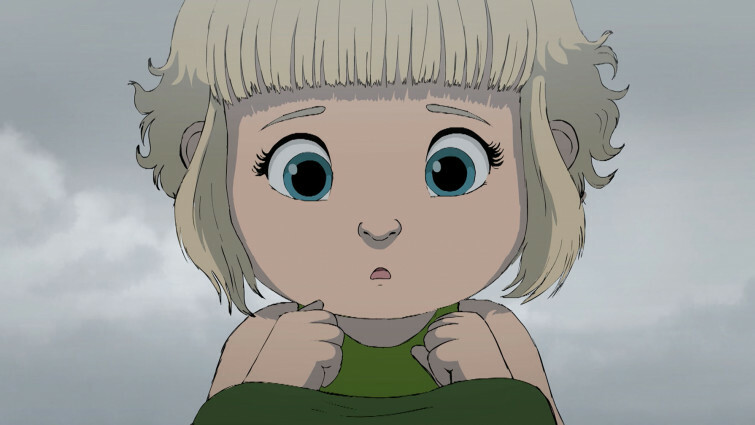 Although it can now be replicated using computer systems, there are various examples of the traditional cut-out method that can be found in modern animation. 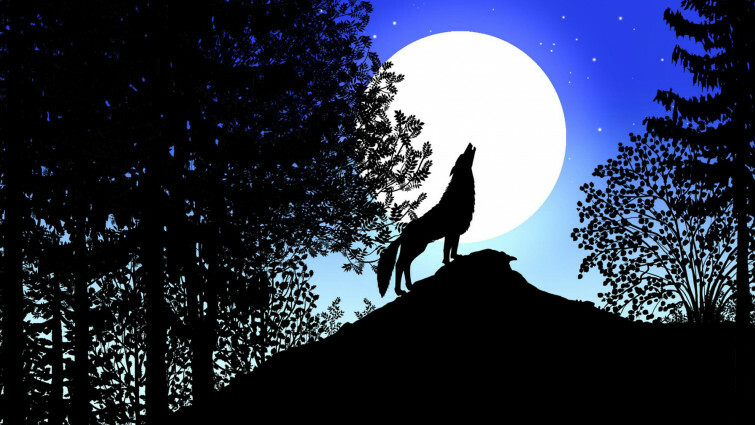 Here is a list of notable uses of the style from Lotte Reiniger to Monty Python and modern-day short animations. We also have film lists on hand-drawn animation, 3D/CGI animation, VFX, stop-motion, rotoscopoing, and the history of animation. 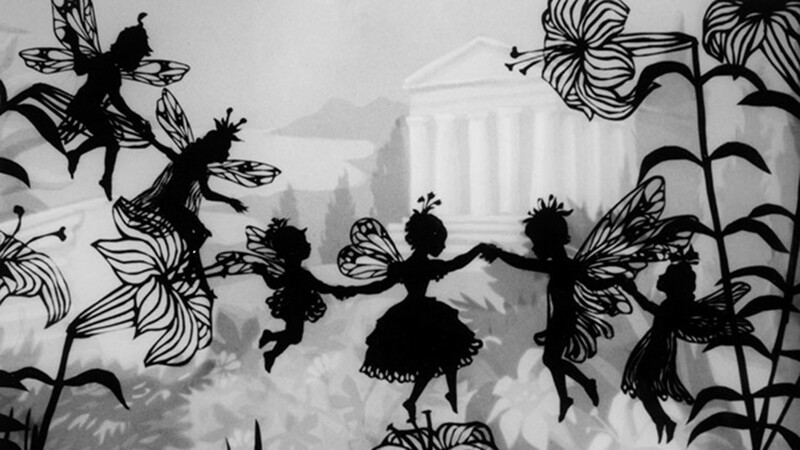 One of the first feature-length animations made by a pioneer of cut-out animation, female director Lotte Reiniger’s distinct silhouette technique gave her films a unique ethereal feel, similar to shadow puppetry. 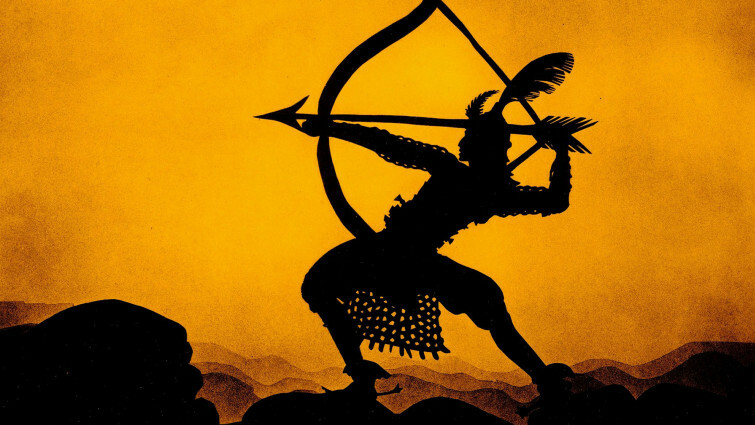 Director Lotte Reiniger continued to use her beautiful silhouette style well into the 1960s to bring to life some of your favourite fairytale films including Snow White, Cinderella, Puss In Boots and Aladdin. A second disc dedicated to the German animation pioneer's fairytale films. This set includes Jack and the Beanstalk, Hansel and Gretel and Thumbelina. Another animation innovator who rose to fame in the 1930s, Norman McLaren was known for his experimental and somewhat surreal approach to animation techniques. Collection six of McLaren DVD Boxset focusses on his work in paper cut-out animation, including well-known short Le Merle. 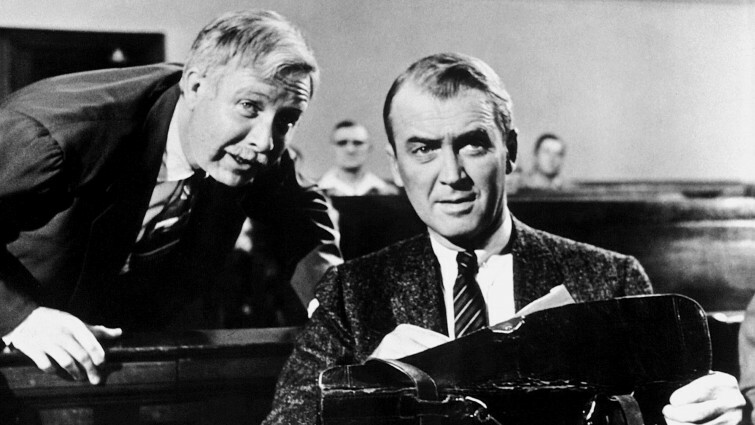 Look out for the cut-out animation credit sequence, created by American graphic designer Saul Bass who became infamous for his title sequences for Otto Preminger and other great directors including Alfred Hitchcock, Stanley Kubrick, Billy Wilder and Martin Scorsese. 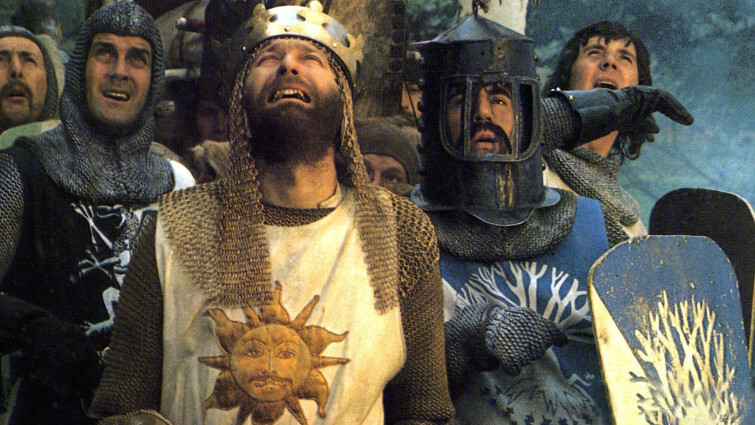 This comedic take on the Arthurian legend from famed British funnymen Monty Python sees the knights encounter all forms of silliness on their quest. Director Terry Gilliam created the animated interludes and credit sequences across all the Monty Python work and preferred the surreal, offbeat effect that cut-out gave in comparison to the graceful, elegant look of a Disney film. The first feature film by animator Rene Laloux, full feature-length animations were still rare at the time of its release in 1973. Celebrated for its eerie, surreal imagery it offered a brave alternative to mainstream Disney animation that lead it to winning one of the main prizes at the Cannes Film Festival that year. Working almost exclusively with fairytales, French director Michel Ocelot’s style in Tales of the Night in inspired by Lotte Reiniger’s silhouette animation. On this compilation of shorts you will find a brilliant and charming film called The Storyteller made via cut-out animation that brings to life an Indian folktale. 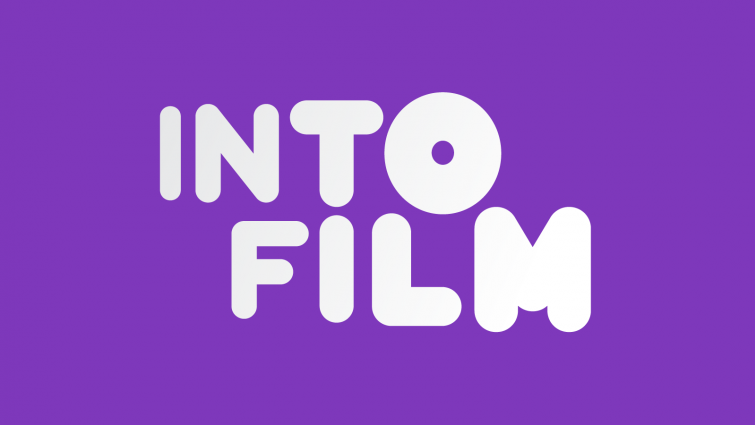 Ten great British made short films for Primary ages. This compilation features two short films – Boudica and Miss Todd - both made via cut-out animation to different effect. On this compilation you will find the joyful short film The Girl Who Spoke Cat about a girl desperate to unleash her creativity in stern, rule obeying world made out of cut-outs of newspaper sheets.